What is the story of The Mortal Instruments City of Bones? Based on the worldwide bestsellers. The Mortal Instruments City of Bones – What’s the story? 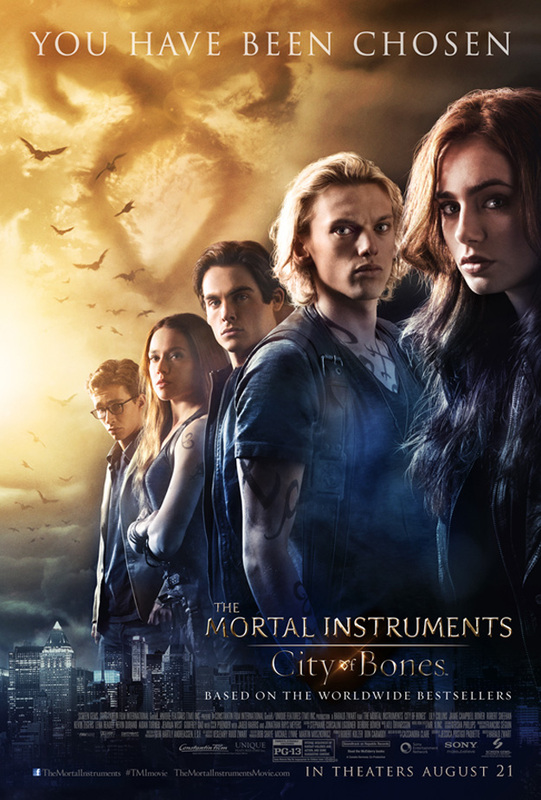 The Mortal Instruments City of Bones is set to hit theaters on August 21, 2013.